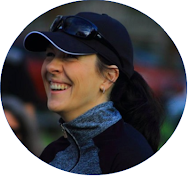 With 2017 drawing to a close, I was still one parkrun short of completing my goal of attending four new New Zealand parkruns for the year. 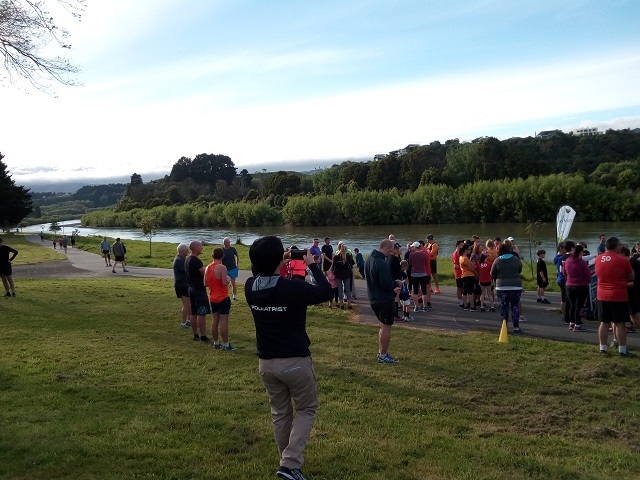 And since I'd already visited all of the parkruns situated close to Wellington, where we live, I was delighted to learn about the inaugural Palmerston North parkrun being planned for late 2017. Palmerston North is located about an hour's drive away from us - not too far and perfect for a solo mom Saturday-breakaway. I love - no, need! - these little solo bubbles of peace, quiet and running from time to time... They give me the opportunity to reset, regroup and mentally recharge - something that is vital to my sanity as a working and often solo-parenting mom! 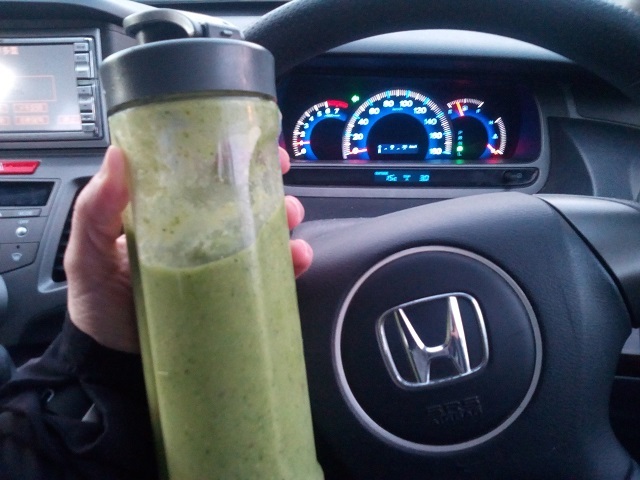 So, in line with the purpose of the day, I filled the morning with all my favourites: Geeky green pre- and post-run fuel, Afrikaans tunes blaring on the radio, and, of course, running. The Palmerston North parkrun route is beautiful. 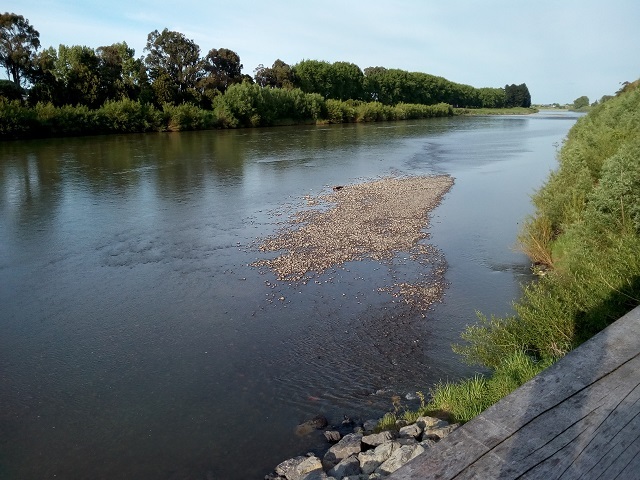 It winds along a portion of the Manawatu River, and while Lower-Hutt has a similar set-up, I find Palmy much more scenic. And perhaps a bit more sheltered from the elements? The route is also fast, tarred and flat - perfect for chasing a new parkrun PB. (Plus I can't help but think that, despite potential congestion at the start, it might be perfect for clocking a double stroller parkrun PB too...) And although I didn't quite manage to nail a new PB on the day, I dipped below 25 minutes for the first time in months. Happiness! 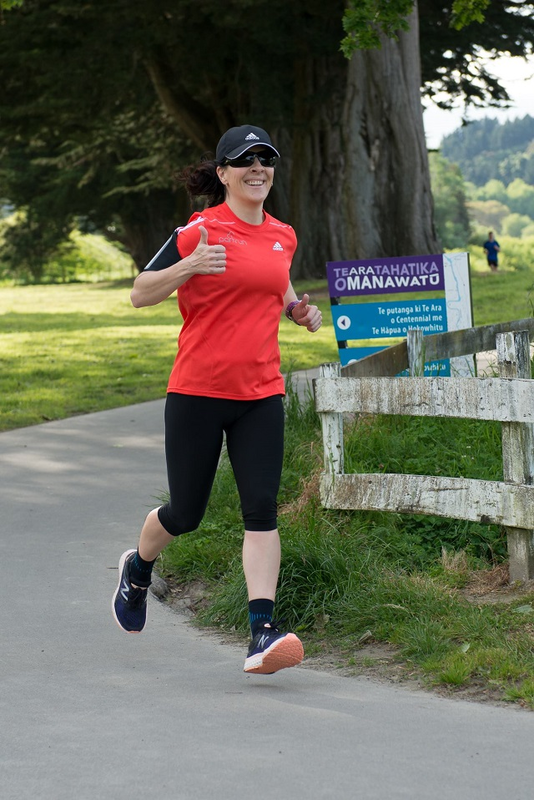 So that's a big thumbs up from me for Palmy North parkrun. I'll definitely be back, and next time I'm bringing the family! Great job! I agree those quiet time to yourself moments can be so priceless and then you want the family too. Thanks, Christy! So true. Those alone times are so necessary, but I often find myself wishing that I could share the experience with the fam!